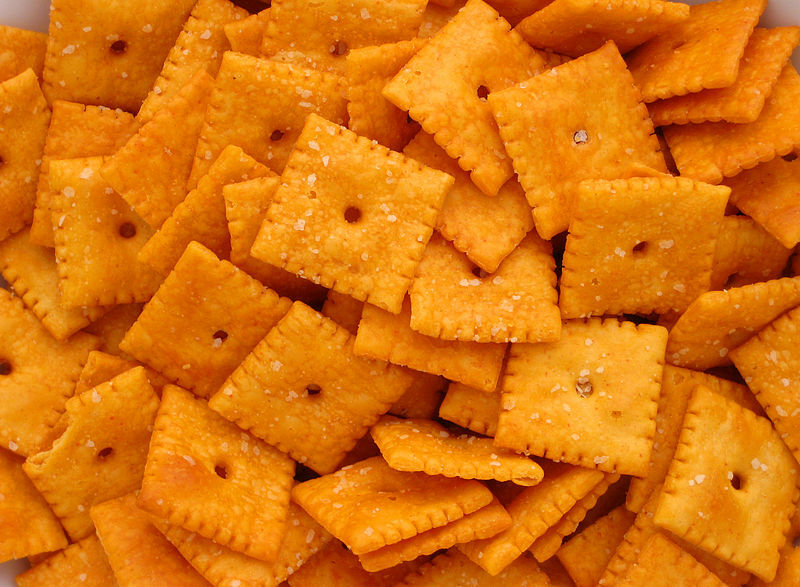 v.v I want some cheez its now. Welcome to the site though mate. If you have any questions (aside from Runescape) feel free to message me.